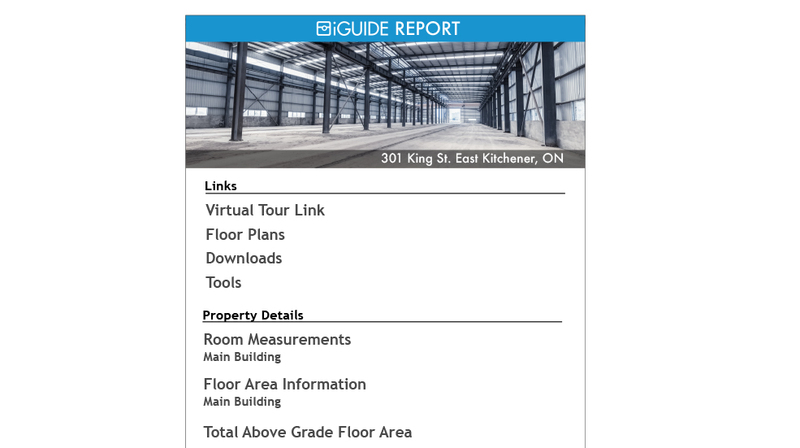 Take the guesswork out of Property Management when you map and document As-Built Environments with iGUIDE. 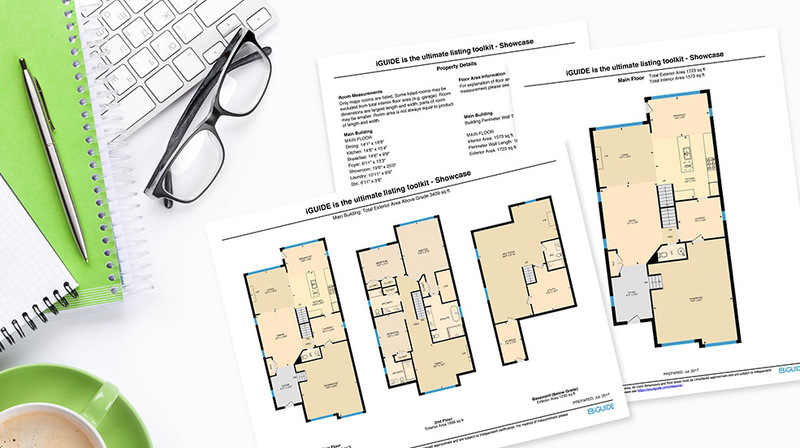 Create visual and dimensional information for planning, designing, and evaluating spaces. 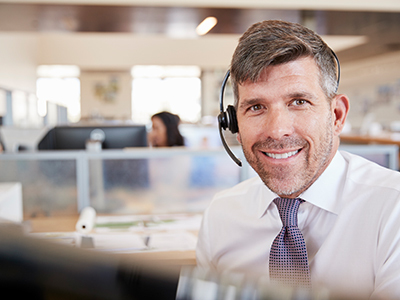 iGUIDE is the gold standard for it’s proprietary, fast, and efficient capture process that significantly reduces onsite visits with unlimited viewing potential. Time zones and variable working locations won’t get in the way of your team’s ability to coordinate on a project. 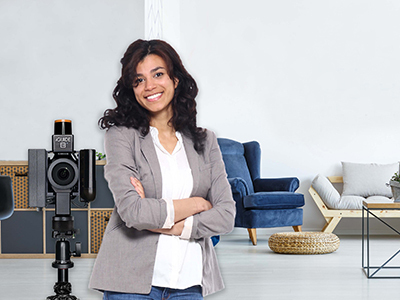 With iGUIDE, the team can view a property from any browser or device, at any time. iGUIDE provides the ability to accurately estimate and share job scope information and crucial property data for stakeholders and easily collaborate with vendors and project teams. 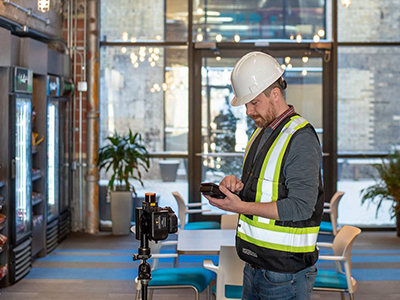 Use iGUIDE to visually document ongoing progress and property conditions during construction for dependable moment-time capture of the physical reality of spaces. With privacy and security at the forefront of most corporations policies, iGUIDE provides downloadable assets that allow for secure, self-hosting options. 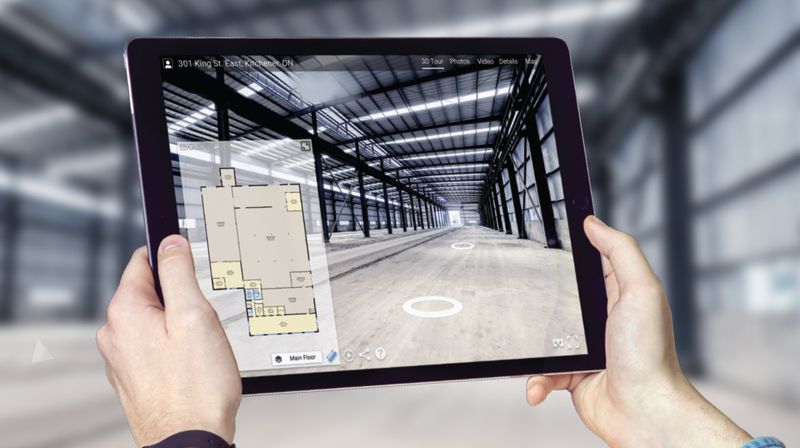 Navigate your way through the floor plan and engage in an immersive walk-through experience. Lose the guesswork and extra site visits by measuring specific areas with our interactive measurement tool.